Western Reserve Land Conservancy is one of four northeast Ohio organizations have received grants from Ohio EPA’s Ohio Environmental Education Fund (OEEF). 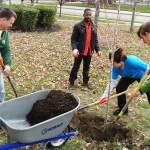 Western Reserve Land Conservancy received $46,374 for the “Cleveland Neighborhood Tree Steward” program. 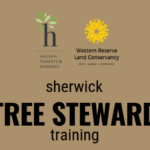 The organization plans to bring the Sherwick Tree Steward training program, hosted in partnership with Holden Forests & Gardens, to four new neighborhoods in the city and build on partnerships with local schools. 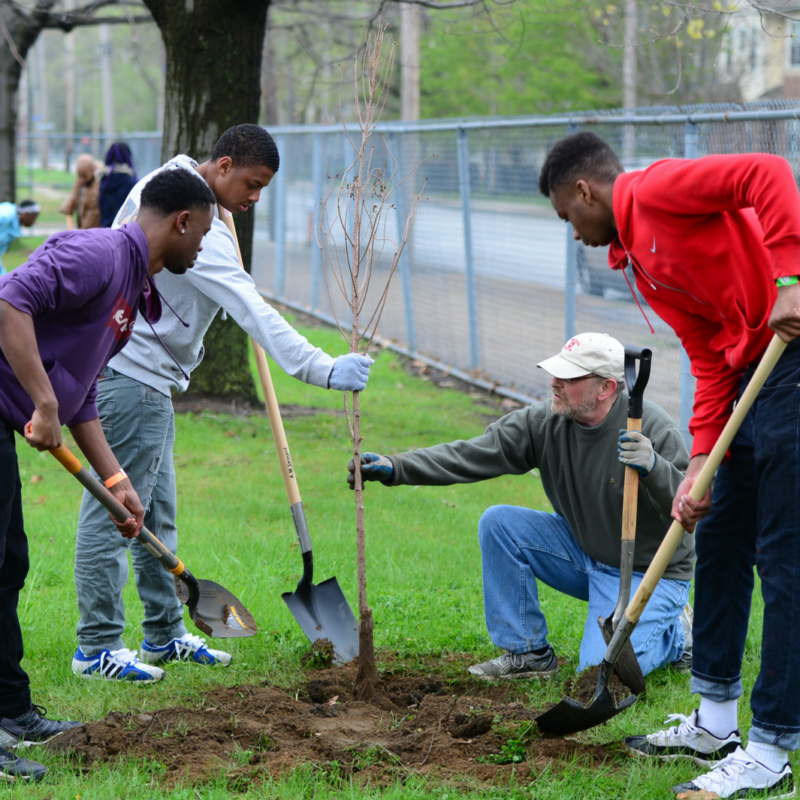 Community members will learn about the benefits of trees, share input on tree planting sites within their neighborhoods, participate in tree planting and learn how to provide ongoing care for the trees. 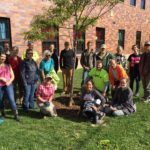 Additionally, local schools will participate in educational and tree planting workshops at or near their schools. OEEF provides grants each year for environmental education projects serving kindergarten through university students, the public and the regulated community. OEEF grants are funded with a portion of the civil penalties Ohio EPA collects for violations of Ohio’s air and water pollution control laws. 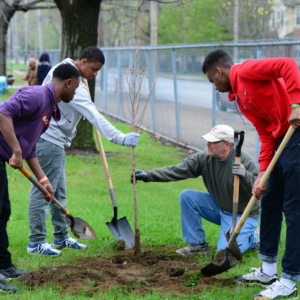 Click here to read the grant award announcement from the Ohio EPA.